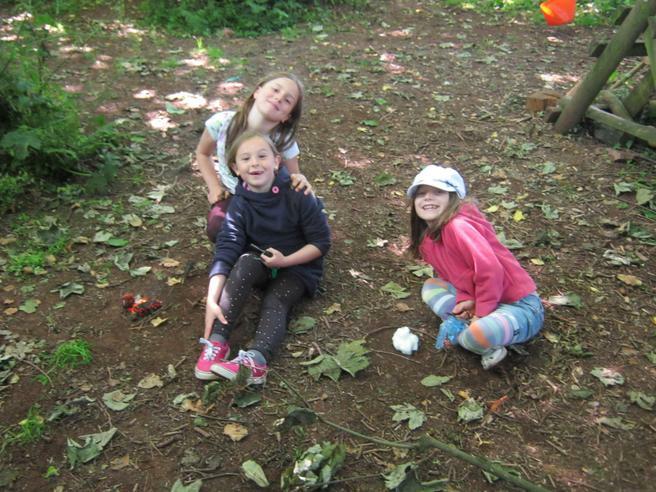 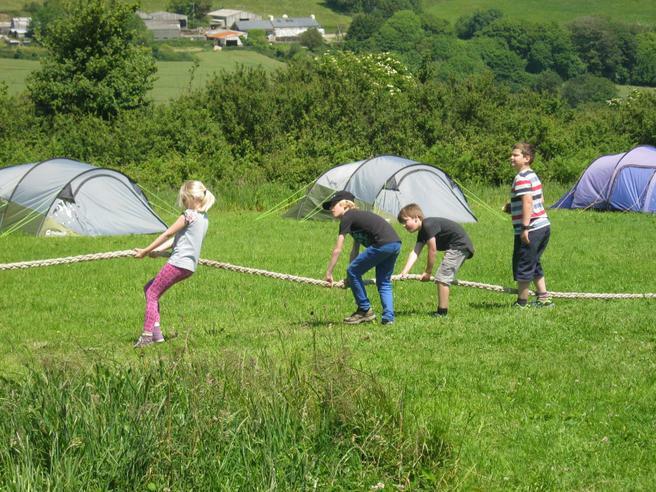 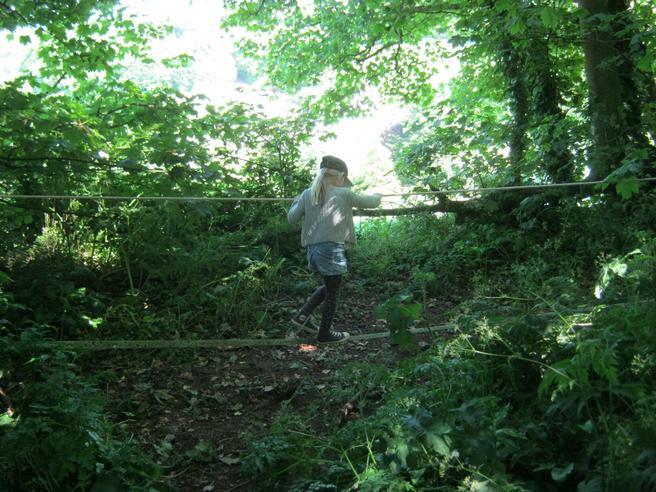 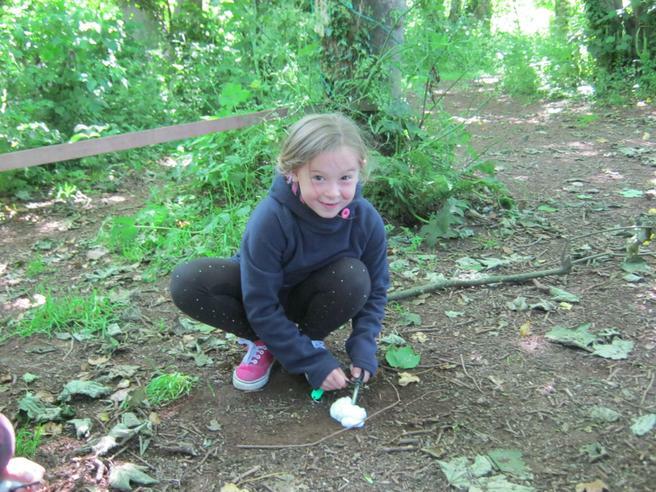 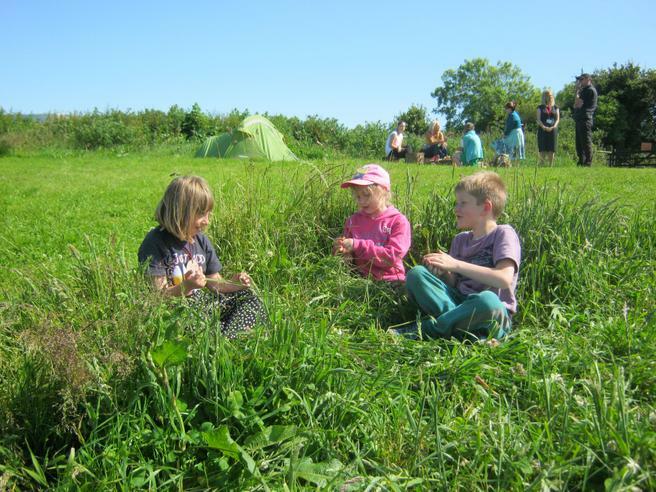 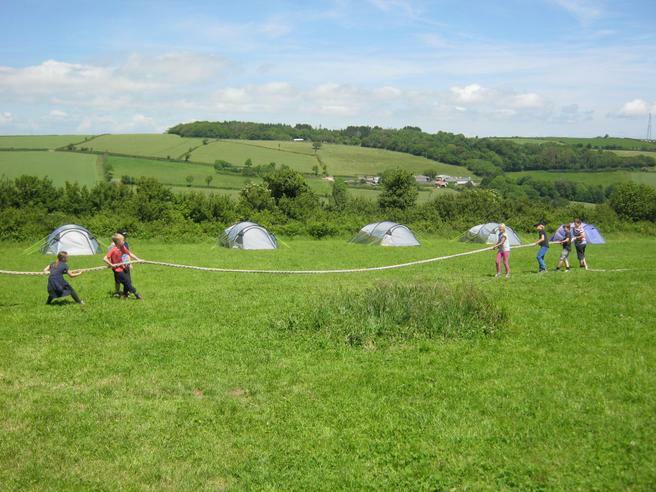 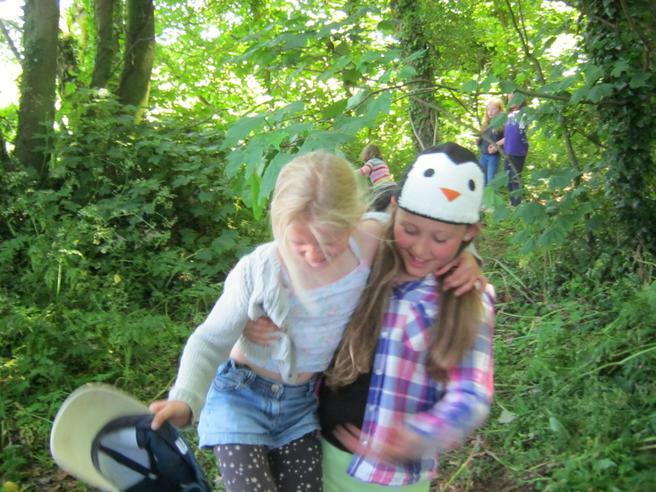 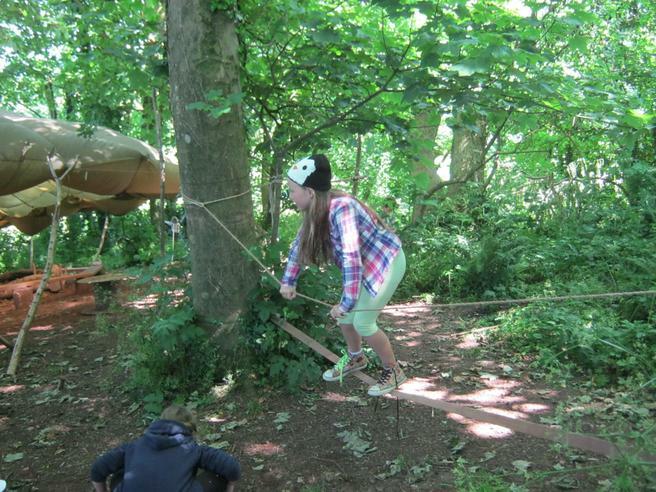 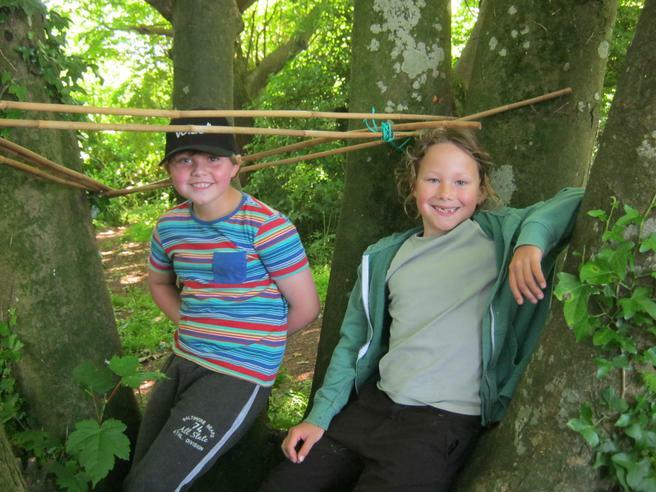 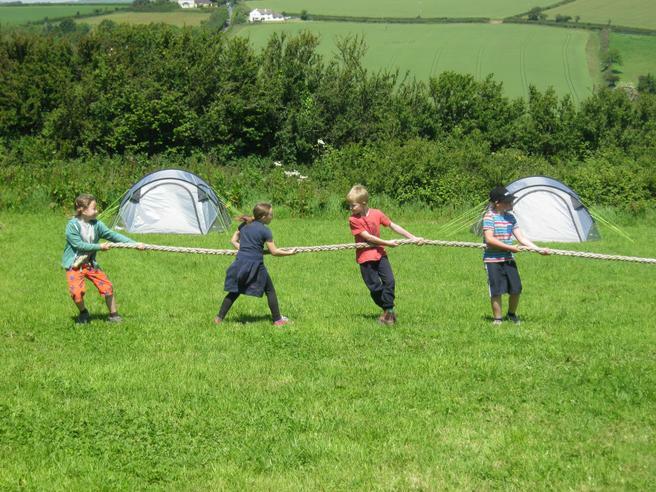 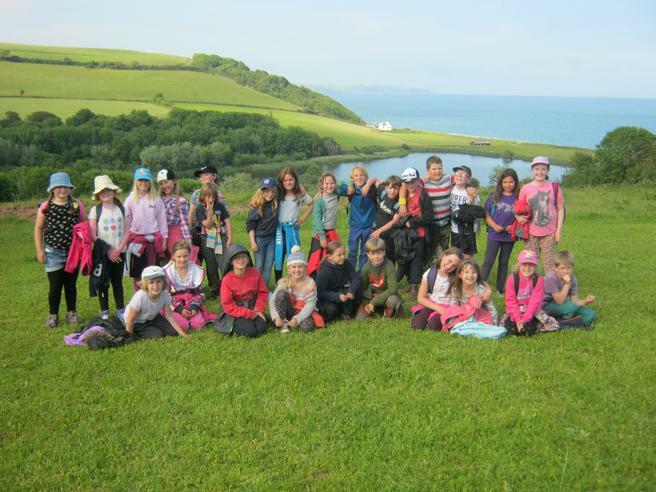 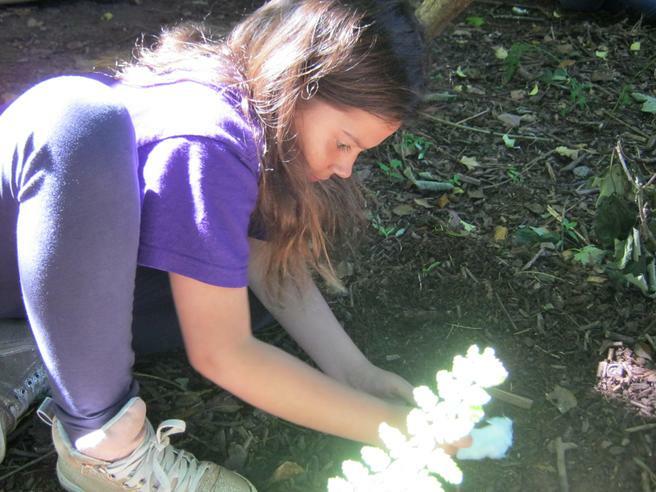 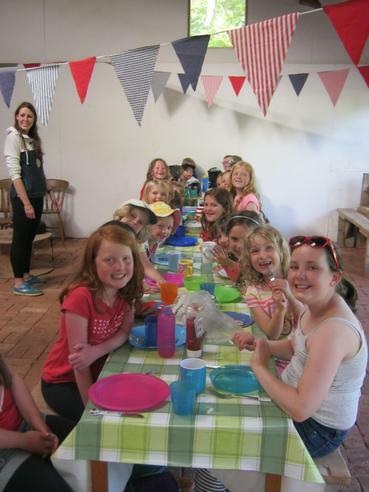 Years 3 and 4 have spent three days outdoors in the sunshine at the 'Forest and Beach' residential camp near Beesands. 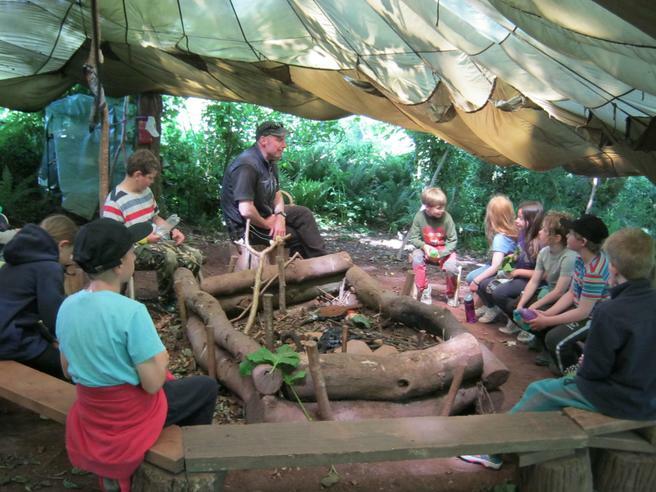 Together with Miss Amos, Miss Harvey, Mrs Drew and Mr Moore, the children have had a wonderful time learning about the 'outdoor life'! 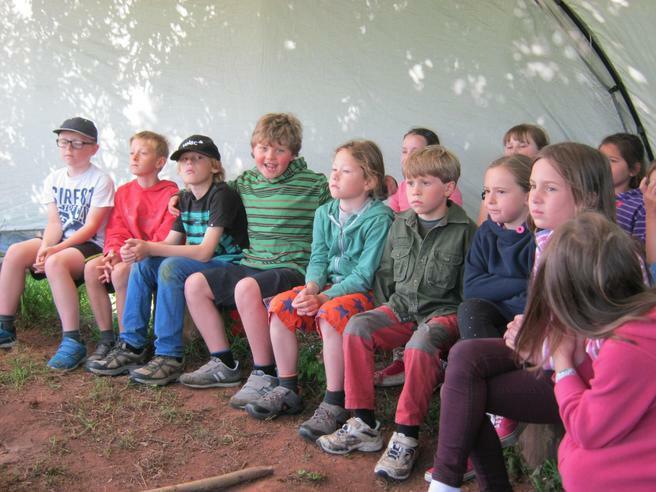 They have built camp fires around which they roasted marshmallows; enjoyed a bit of pond-dipping; learnt how to build shelters; gone on a night-time bat walk with bat detectors; enjoyed late-night story-telling around a camp fire; made bottle rockets; gone on a guided walk to Beesands and had dinner at '@Britannia' by the sea to name just a few of their activities! 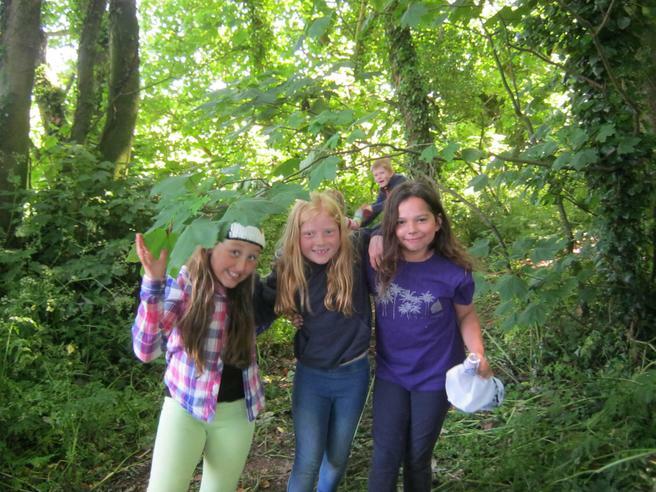 Everyone returned to school extremely tired, (especially the staff! 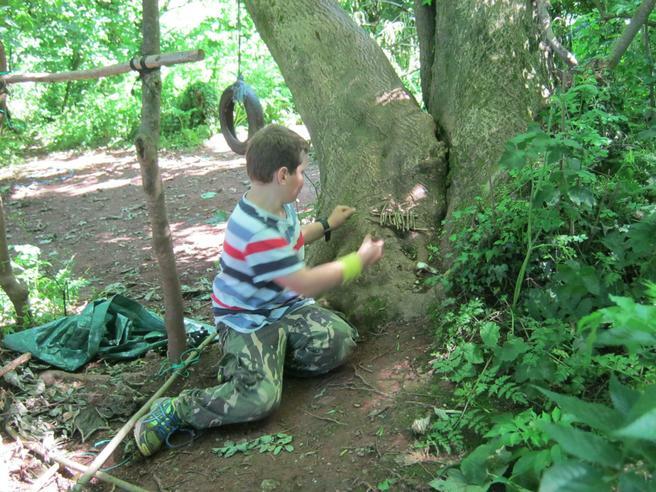 ), but full of wonderful stories about their experiences.